ARSENAL have work to do to turn this tie around after an abysmal performance in Belarus left them at risk of an embarrassing exit. 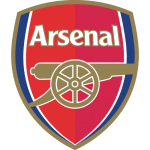 The Gunners had 77 per cent possession last Thursday but barely created a chance of note and Staislav Dragun's first-half goal condemned them to a 1-0 defeat against a side who hadn't played competitive football in nine weeks. To compound the misery Arsenal had Alexandre Lacazette sent off in the closing stages for an elbow offence and he misses out here through suspension. 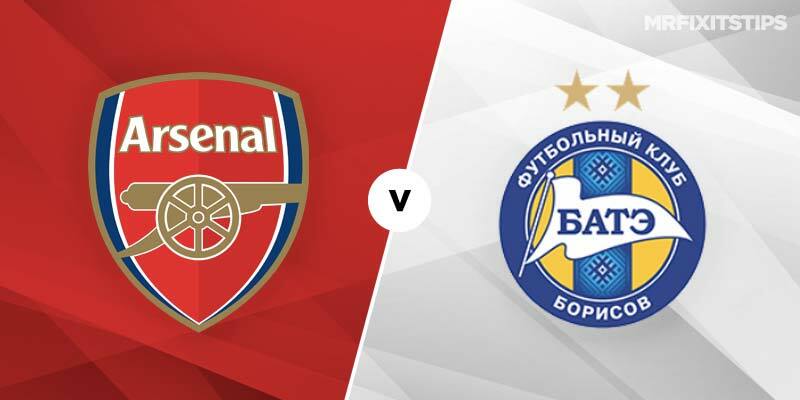 So top scorer Pierre Emerick Aubameyang will lead the rescue mission after starting on the bench in Borisov and the hosts are fancied to steamroller the Belarusian champs, with Arsenal to quality a best price of 1-3 at Betfred. Their lack of an away goal is an extra headache for Unai Emery's side against a BATE outifit who lost 3-1 at Chelsea in the group stage and have scored in six of their last seven Europa League away games. The only blank in that sequence was a 6-0 hammering at the Emirates in last season's groups and the Gunners will be eyeing another demolition job secure a last-16 place and stave off a sweat. Arsenal have conceded in five of their last six matches this season and shipping another here would complicate matters, with both teams to score a chunky 31-20 at Ladbrokes and Arsenal win plus btts paying 9-4 at Ladbrokes. Expect Emery's side to come flying out the traps and to be leading after 30 minutes wouldn't be a surprise at 10-11 with Ladbrokes. They're just 8-15 at Ladbrokes to be winning at half-time and full-time while to win both halves it's 21-20 at BetBright. A safer option is the hosts to score both halves at 4-6 with William Hill. 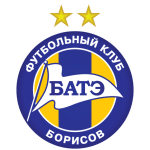 BATE have only managed one clean sheet in nine Europa League away games and have conceded 15 goals in their last five so I fancy the Gunners to score 3+ at 8-11 with Paddy Power. Umery's men are even money to win -2 while a bit of insurance with the -2 Asian Handicap is 7-10 at Unibet. Arsenal will again enjoy the bulk of possession and dominate the corner count as they swarm forward in search of goals. They had 12 corners to BATE's three in the first leg and are backable -5 at 10-11 with Betfair.